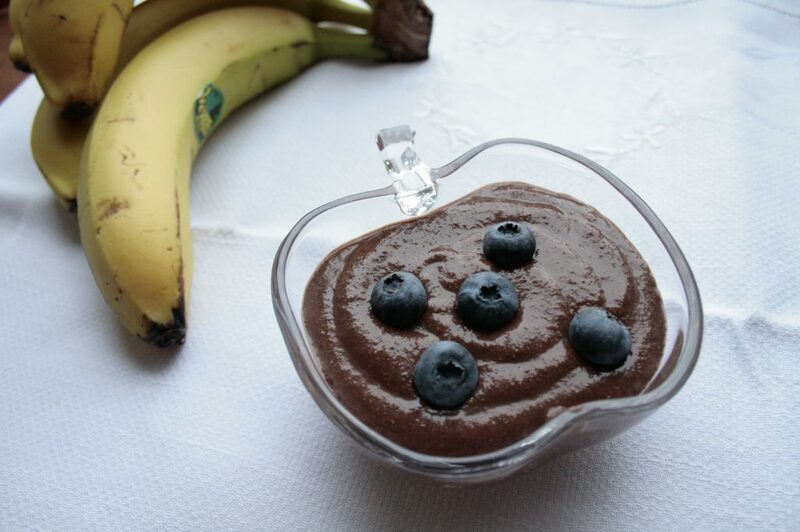 This Low FODMAP Millet Chocolate Pudding is a recipe that a group member, Małgorzata Wisłocka, from my Facebook Polish low FODMAP recipe group ‘przepisy low FODMAP po polsku’ shared with us. I just tweaked it a bit, for example by taking away one of her ingredients – peanut butter. 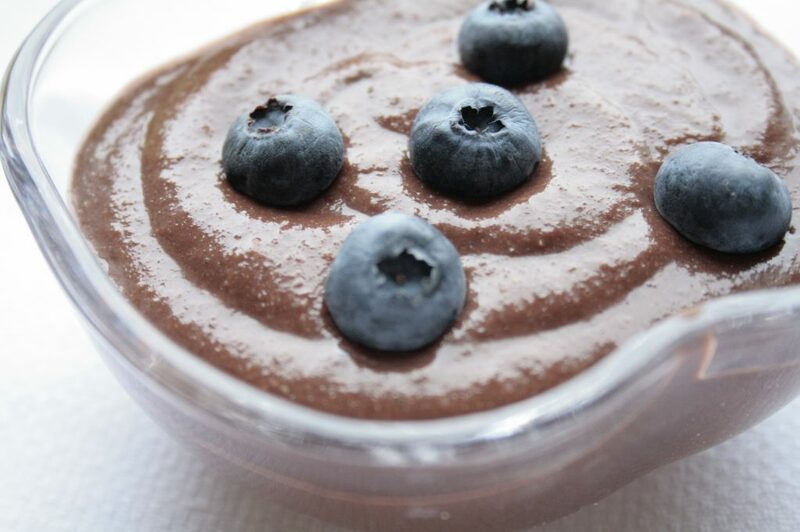 After blending all of the ingredients, this millet chocolate pudding is nice and creamy. It is also full of chocolateness from the cocoa powder and sweetness coming from the maple syrup. – with no added sugar, which is replaced with a maple syrup. 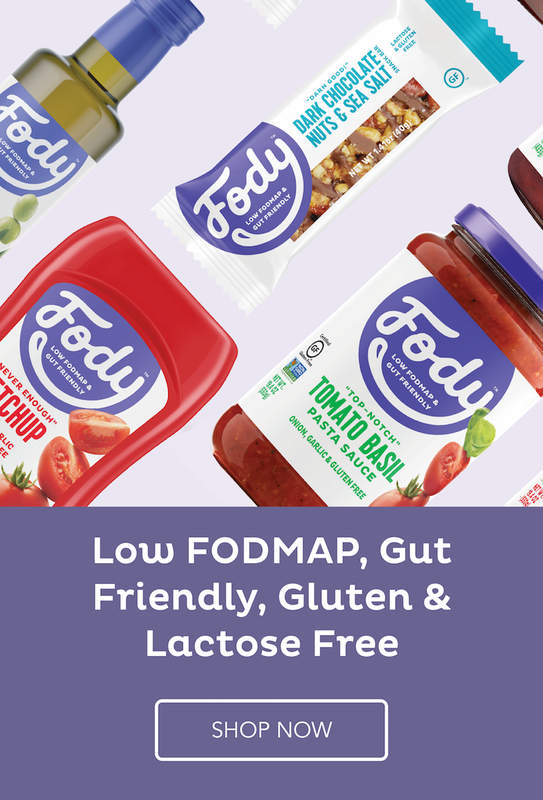 – if you don’t like cow’s milk or you are a vegan, you can simply replace the lactose free cow’s milk with a low FODMAP plant based milk of your choice, for example a rice milk. If you use a soya milk, just remember that certain types of soya milk are restricted in terms of suitable quantity. The best is to refer to the Monash University app. You need to pay for it, but afterwards you can always be sure to be gettting an up-to-date information. It is because the app has a regular updates, with the latest research. For a printable recipe card, go down. Place all of the ingredients in the blender and blitz. Pour the chocolate mixture into a nice, decorative bowls and let set in the fridge. 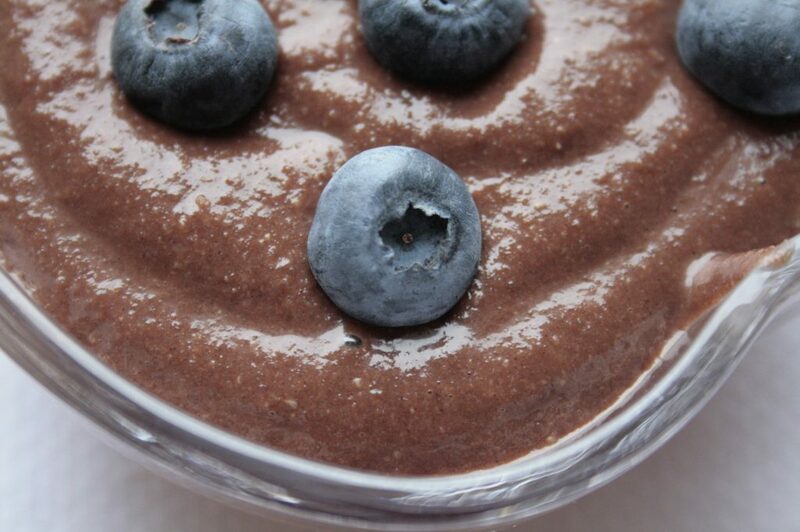 Decorate with a low FODMAP fruit of your choice, for example blueberries and serve. 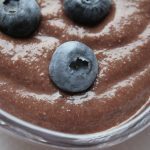 After blending all of the ingredients, this Low FODMAP Millet Chocolate Pudding is nice and creamy. It is also full of cholateness from the cocoa powder and sweetness coming from the maple syrup. 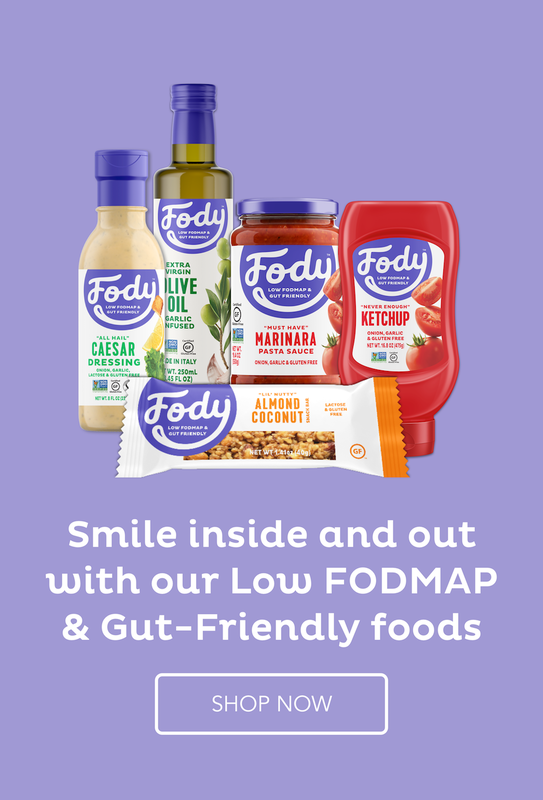 Decorate with a Low FODMAP fruit of your choice, for example blueberries. 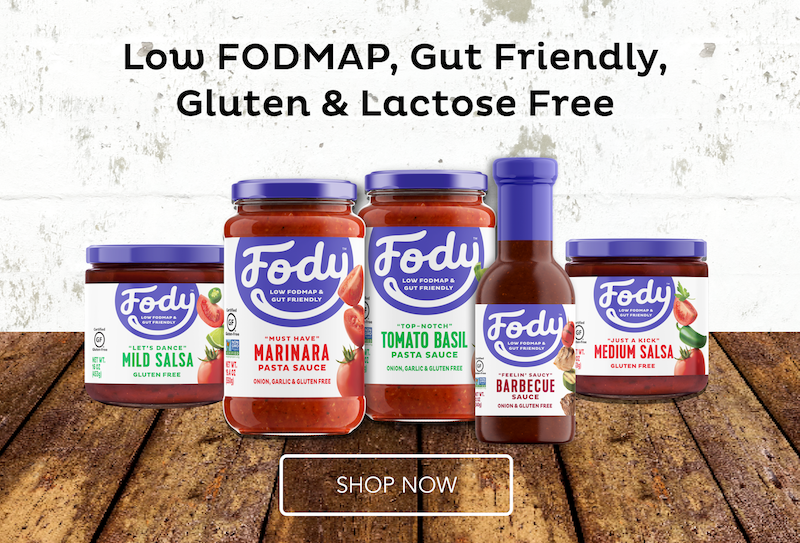 If you are looking for more Low FODMAP diet recipes for desserts and cakes, go here. 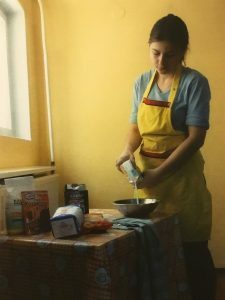 If you are looking for a Polish version of this recipe, go to my Przepisy Low FODMAP blog!